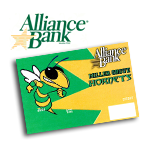 You will have to authenticate with your school Google account password and tick the check boxes next to Miller Grove ISD Faculty/Staff Calendar and Miller Grove School Calendar. If these calendars do not show up, they have not been shared with you. Please contact the technology director for access. 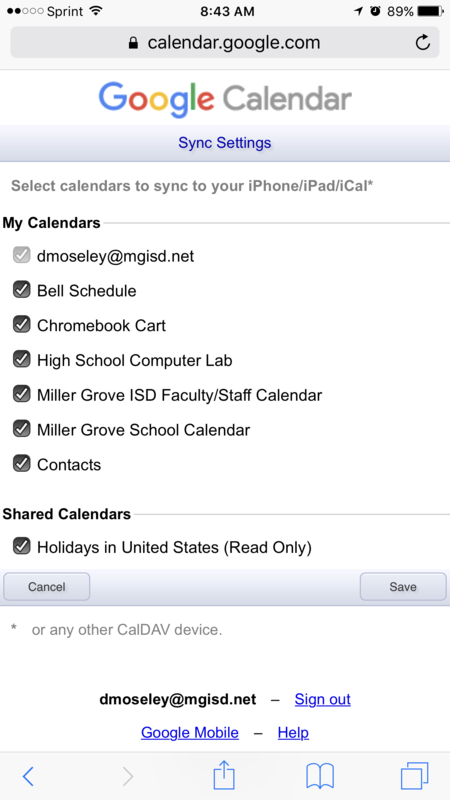 Android users should be able to use a similar procedure to get the shared calendars on their devices.